Free Invoice Software by Invoicebus. Online Invoicing. Good invoicing software is necessary for all small business owners and freelancers. Billing is a part of every service company routine. 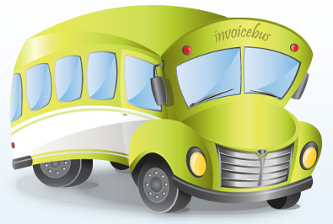 Now financial document management gets easier thanks to free online invoicing app – Invoicebus. Invoicebus is a newbie on small business software market. 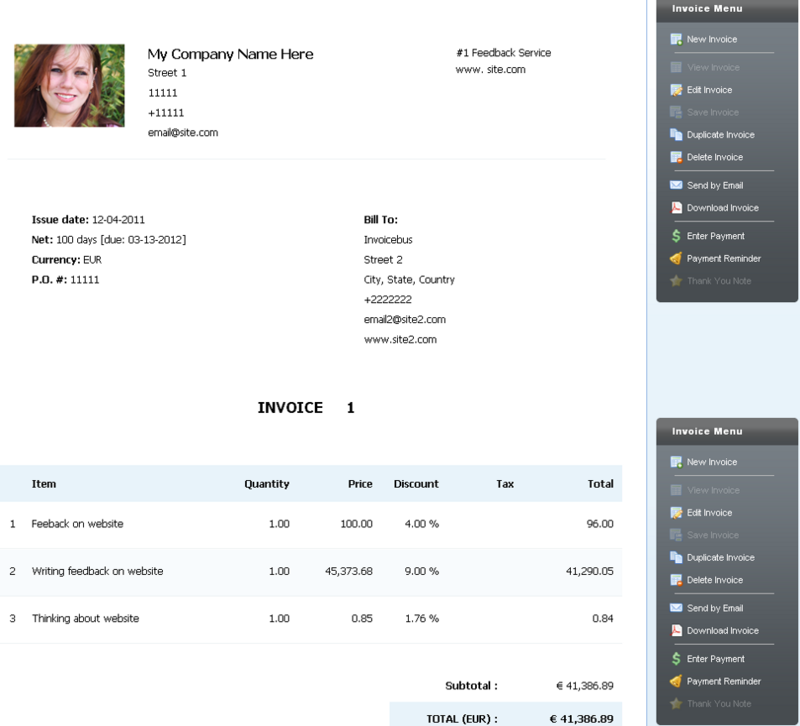 The web application helps make invoice templates, bill customers, email and download invoices, set payment alerts. Invoicebus offers several full-featured accounts. They differ by the number of clients you can manage with your account type. Start with free online invoicing and upgrade your account later. 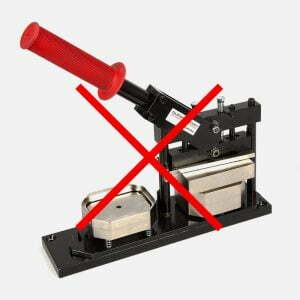 Invoicebus has no restriction on number of invoices you create per one client. Besides, Invoicebus is so easy to work with. Enter you account, click “New Invoice” and you get a customizable invoice template. You can fill out the suggested fields or omit any lines if you do not need them. Invoicebus enables you to add additional fields and put as much information as you wish. You can offer discounts or taxes. All calculations are done automatically. When you are ready, just hit “Save” button and download it or email it to your client. 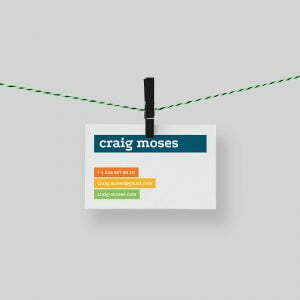 Look at invoice sample I generated with Invoicebus in two minutes. make invoices outside of the office. Nothing so far. MakeBadge team has tested Invoicebus during beta period and we enjoyed invoice making experience with InvoiceBus. 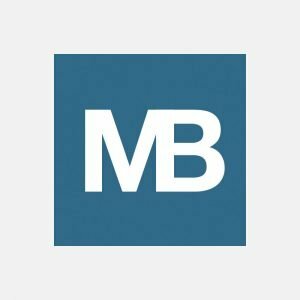 Our Opinion – MakeBadge recommends Invoicebus. It’s worth to try. P.S Up to January 15th 2012 Invoicebus have special pricing offers. So hurry up and make your invoices today with Invoicebus. 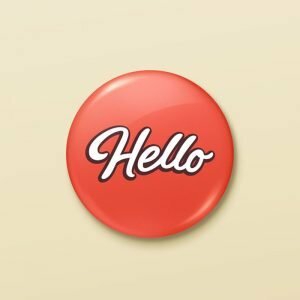 Thanks for the great review MakeBadge Team! It was a great pleasure to have you among the early testers of Invoicebus. Another thanks from me for the review. Thanks for the post, it’s quite interesting how this market is changing. Not only classical invoicing applications are getting a lot of competition from these new online apps, but also a lot of new online invoicing applications are poping up in the market competing against each other. When I first started using online invoicing software I actually signed up with http://www.freshbooks.com (Canadians), but last year I actually changed to http://www.invoiceberry.com (British) because I looked around and checked about ten apps and I decided that I wanted a UK-based solution.